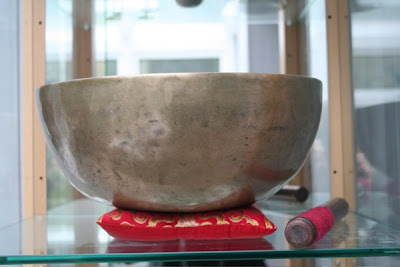 If you have never seen a Tibetan singing bowl, this look at one of the largest collection of antique bowls on the market is a treat to browse and listen to. 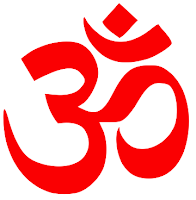 The warm, multiphonic tones have been used for centuries to aid meditation, yoga, sound healing, religious ceremonies and trance . The bowl pictured above, is our treasure. Sounding it is as miraculous now as the first time we heard it at Garland of Letters, in Philadelphia. Frequency, to heal both mind and body – not a new idea. Are you sitting comfortably? This entry was posted on Wednesday, January 30th, 2019 at 19:23	and is filed under For Peace. You can follow any responses to this entry through the RSS 2.0 feed.